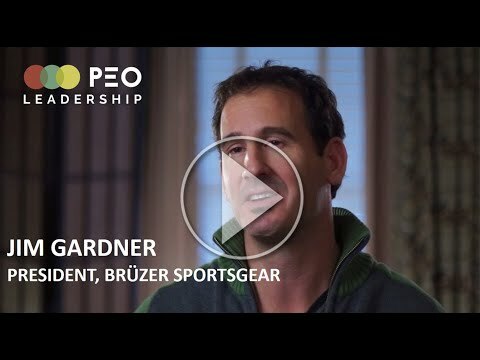 AS A LEADER, ARE YOU SEEKING THE EXPERTISE AND SUPPORT TO MOVE YOUR ORGANIZATION FORWARD? 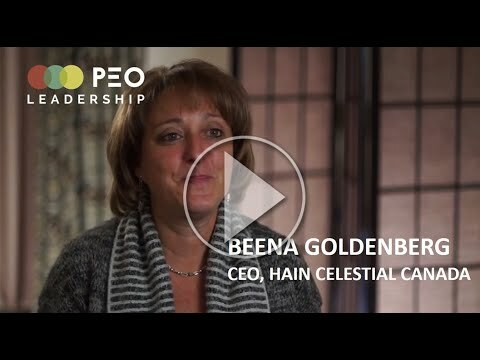 AS A LEADER, DO YOU ASPIRE TO MAKE DECISIONS THAT CREATE, ALIGN AND INSPIRE A HIGH PERFORMANCE EXECUTIVE TEAM? 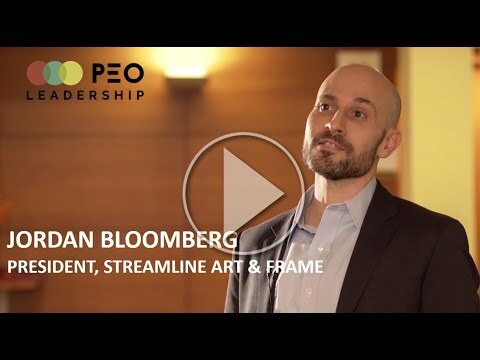 AS A LEADER, ARE YOU TRYING TO ALIGN YOUR PARTNERS, SHAREHOLDERS AND YOUR BOARD OF DIRECTORS WITH YOUR VISION AND STRATEGY FOR THE ORGANIZATION? 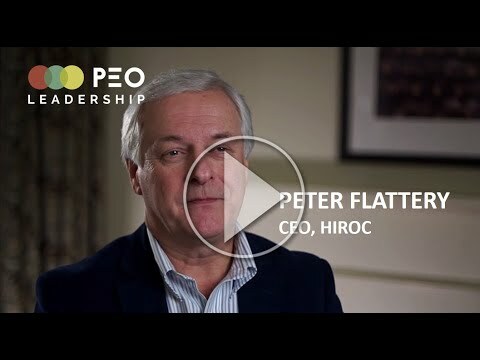 AS A LEADER, DO YOU WANT TO INFLUENCE CHANGE AND STRATEGIC DIRECTION TO A HEAD OFFICE LOCATED OUTSIDE OF YOUR GEOGRAPHIC MARKET? AS A LEADER AND OWNER OF A FAMILY BUSINESS, ARE YOU SEEKING TO RESOLVE FAMILY CONFLICT, COMMUNICATION, DISCLOSURE AND SUCCESSION? 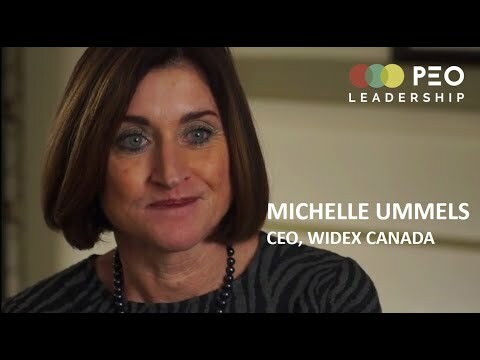 AS A NEW LEADER, DO YOU WANT TO FEEL CONFIDENT AND SUPPORTED IN YOUR NEW LEADERSHIP ROLE AS THE PRESIDENT, CEO OR GM? 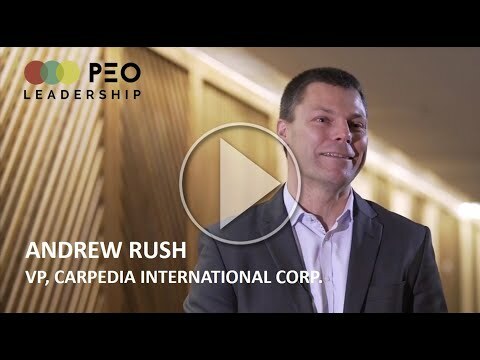 We are PEO (Presidents of Enterprising Organizations), a Canadian leadership advisory firm that has been the destination for business leaders to regularly meet and discuss important issues, solve problems and explore new opportunities since 1991. 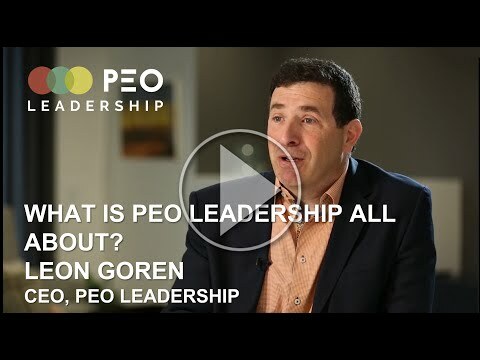 We provide a safe and highly confidential environment with PEO Executive Advisors who facilitate stimulating and astute dialogue to leverage the collective experience, creativity, intellect and wisdom of the Peer Advisory Board and the PEO Leadership Community at large. 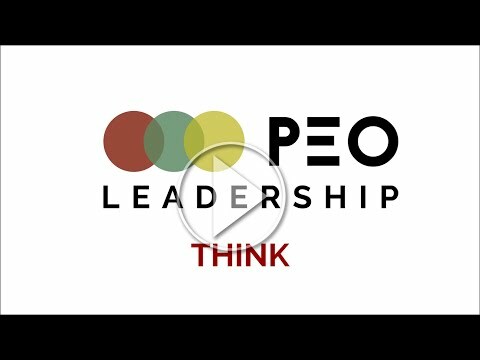 PEO challenges the status quo through our unique tools and techniques that provide Business Leaders with the most current information and expertize to bring to their organizations so they can achieve their personal and professional goals. 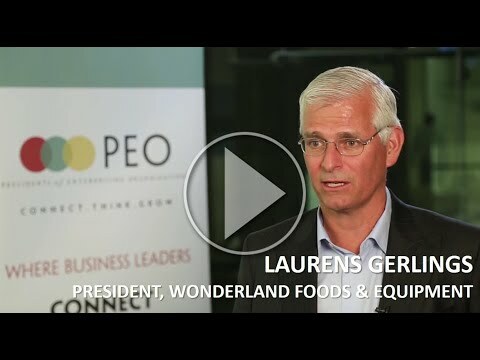 Underneath PEO’s Core Differentiators there is a foundation that differentiates us from anyone else in the world. 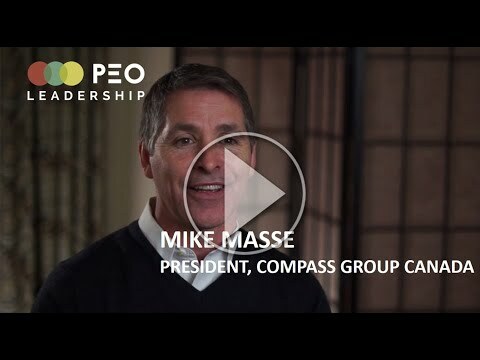 Some companies view culture as one of those things you talk about, like marketing or sales, a tool that makes the organization move forward every day. 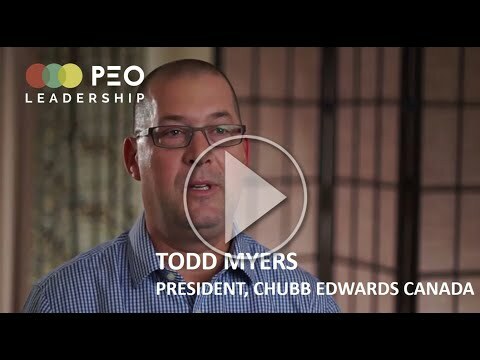 At PEO culture is everything. 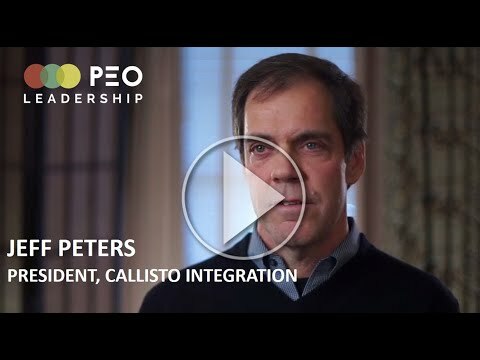 We have developed techniques in harnessing the power of PEO’s Core Differentiators into a culture that is ambitious, passionate and driven towards personal and professional success. 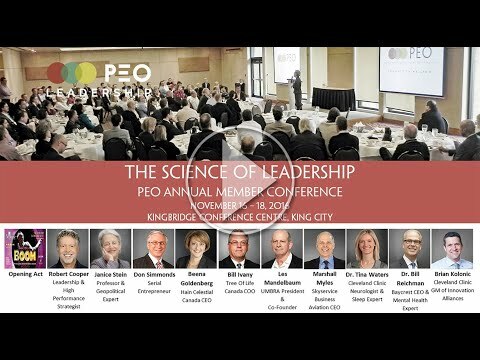 PEO’s Leadership Community understands the immense value of sharing and leveraging the collective wisdom of the entire organization under an environment of trust and respect; a community that believes in giving first. 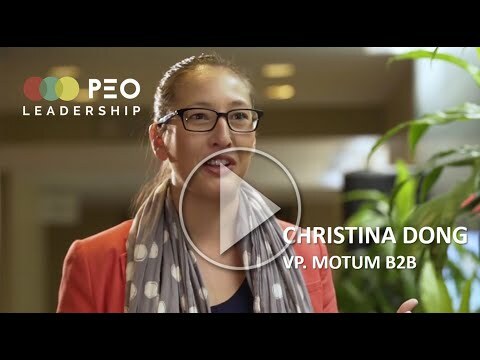 At PEO, we exclusively work with business leaders who embody our Member Profile. Our methodology is not for everyone. Only those leaders who are committed to learning, development and openness will be successful members of our Leadership Community. To learn more about our Member Profile as well as our membership types, click on the button below. 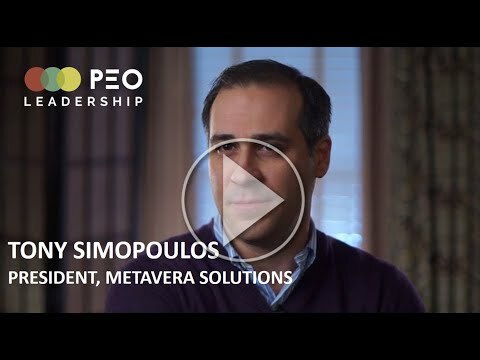 PEO provides one of the most effective sounding boards for a leader’s toughest decisions. 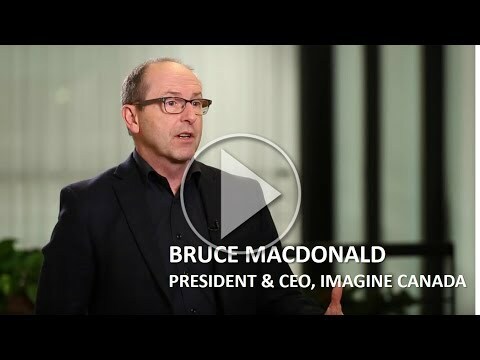 Our members have been recognized in Canadian business through repeated selection as Best Managed Companies, Entrepreneur of the Year and Canada’s Best Employers. 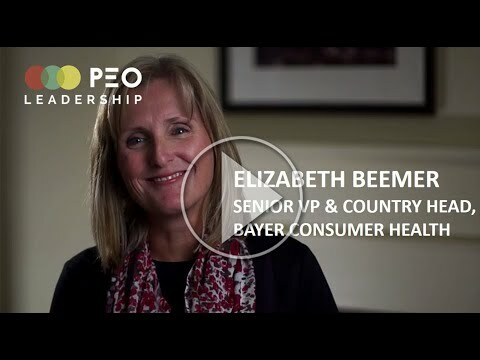 We empower our members to overcome challenges and become the leaders they aspire to be in the organizations they lead, the communities they serve and the lives they lead. Grow your sphere of influence, social and professional network, as well as hone your skills and knowledge on a variety of topics. 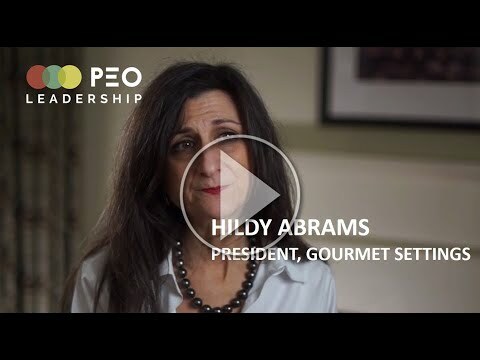 Our member-only events are centered around our Five Key Elements of Success and are geared towards helping the PEO Leadership Community create stronger networks and relationships. 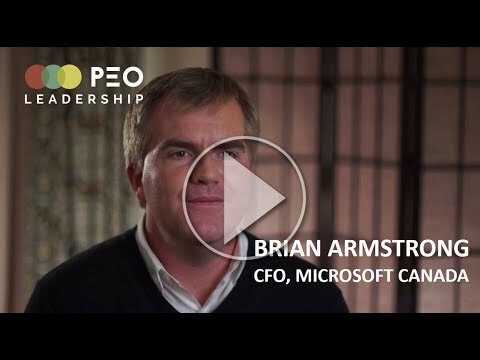 Our annual three-day, member-only PEO Leadership Conference & Executive Retreat was ranked 4.9 out of 5.0 for exceptional value and experience by our members. Enjoy world renowned speakers, executive networking, experiential activities and entertainment. 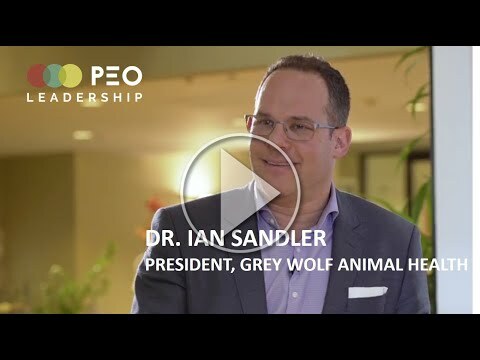 PEO’s Eye Of The Executive Series delivers thought leadership and executive learning opportunities throughout the year. Extend your network and connect to the PEO Leadership Community. Security Expert & President of CHRISMATHERS Inc.
President & Owner of Ennova Inc. Co-Founder & Co-CEO, Layer 6 AI & Vector Institute for A.I.